On March 14, 2018 the European Commission introduced the Second Progress Report on the diminishment of non-performing loans ("NPLs"). 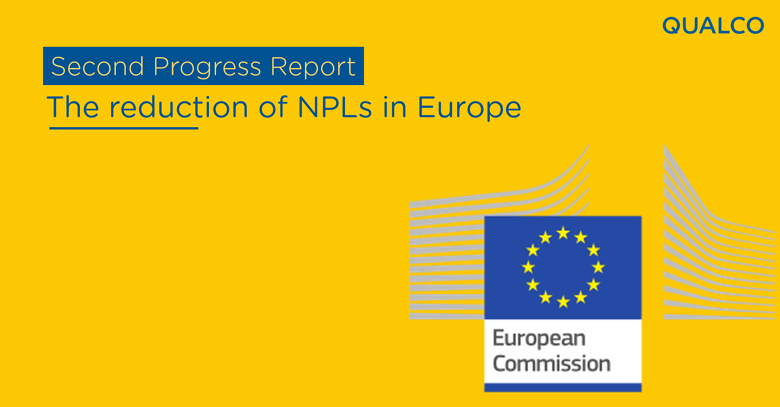 The Second Progress Report on NPLs confirms the downward trend of the NPL. In the third quarter of 2017, NPLs represented 4.4% of the total financing granted in Member States (as compared with 5.5% in the same period of 2016). The EU publication indicated that the NPL proportions fluctuate generally crosswise over Europe. They run from a low of just 0.7% to 46.9% in Greece. Despite this positive trend, high NPLs remain a challenge for several Member States and for the EU as a whole.